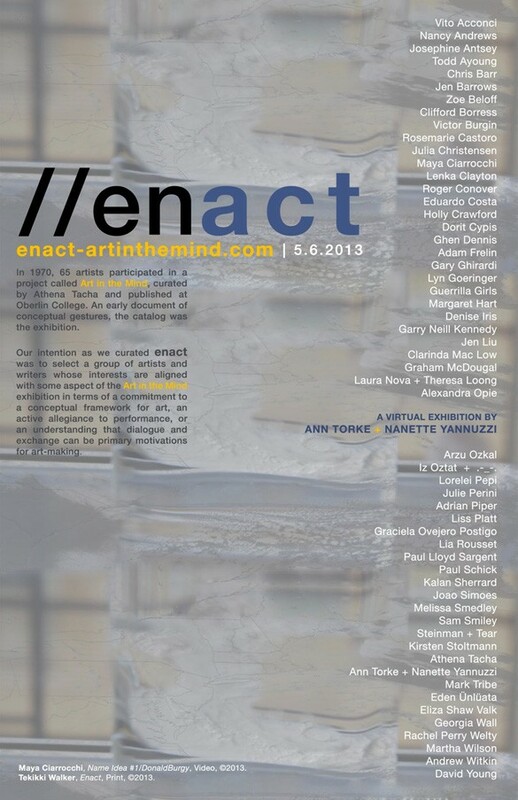 In 1970, 65 artists participated in a project called Art in the Mind, curated by Athena Tacha and published at Oberlin College. An early document of conceptual gestures, the catalog was the exhibition. 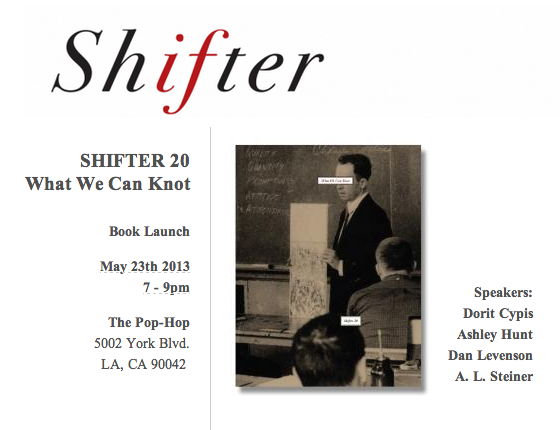 SHIFTER is thrilled to invite you to a book launch, with a series of short presentations celebrating the launch of our twentieth issue titled What We Can Knot.